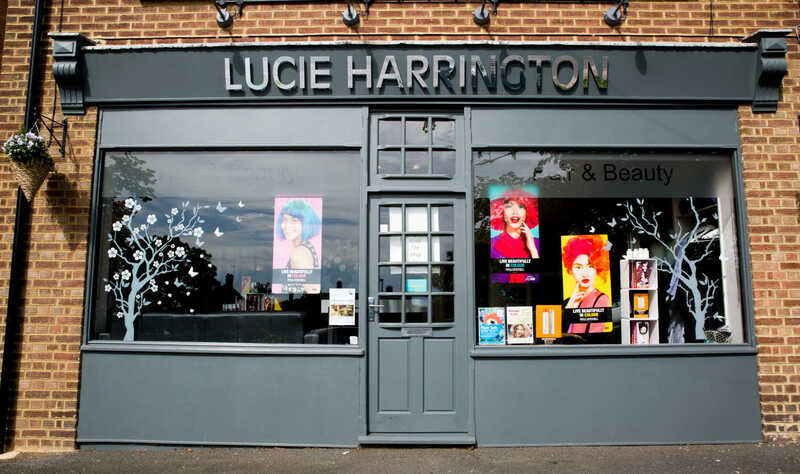 Welcome to Lucie Harrington Hair & Beauty, Farnham, Surrey. 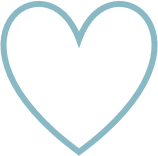 With 12 expert, fully trained staff we are committed to looking after the hair and beauty needs of young professionals to ladies who lunch. 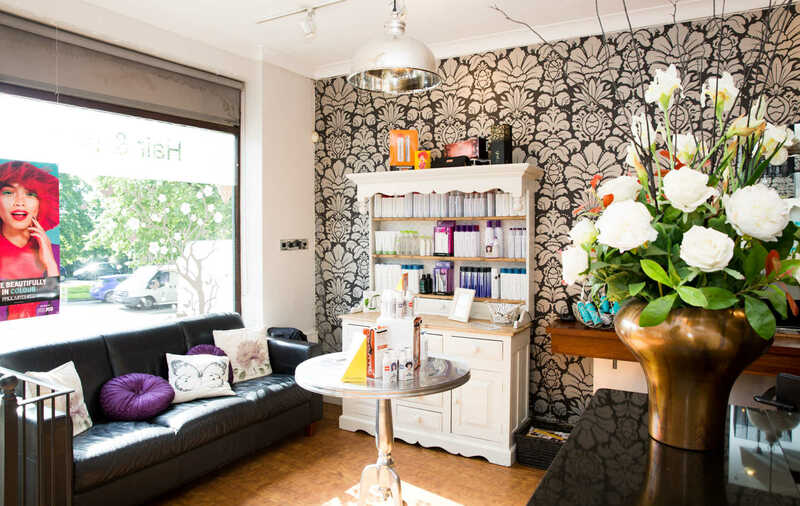 At Lucie Harrington Hair & Beauty, our philosophy is to ensure the well being of both our clients and team members. 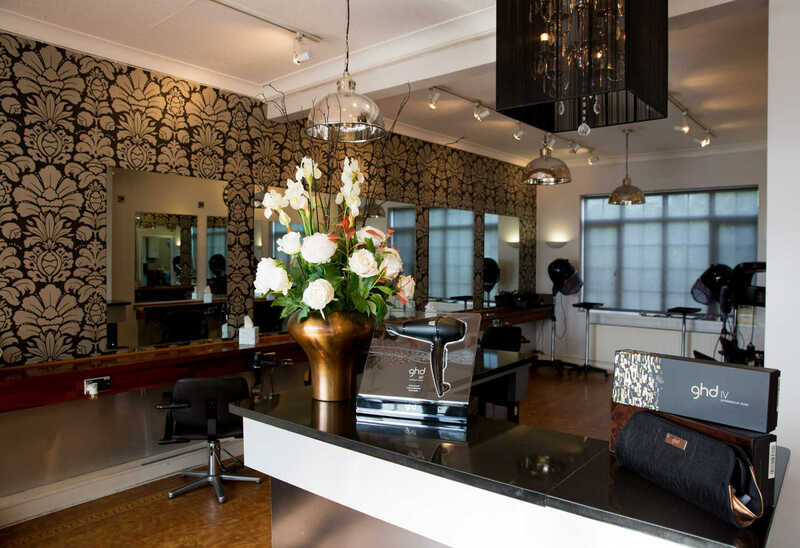 We listen, understand and gain trust and confidence and strive to ensure that whether it is a trim or a complete re-style your experience is personal and individually tailored to your exact needs in a relaxing and friendly environment. Training is still paramount to us and the team attend regular refresher training to ensure we are kept up to date with the latest techniques. 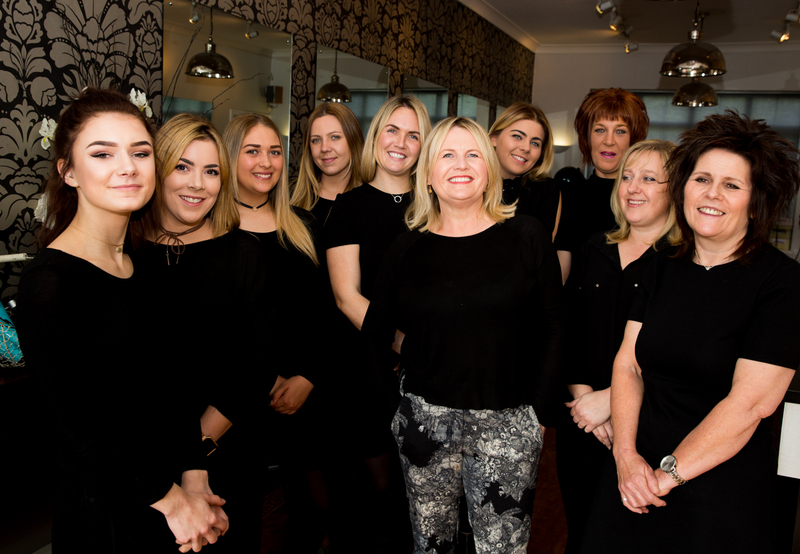 "My team have been with me many years and come with a wealth of experience"
We are dedicated to supporting Phyllis Tuckwell, McMillan and Project Peru charities and often hold fund raising events at that salon. We'll keep you up-to-date with our fund raising events here. Please call 01252 715789 to book an appointment.